Wave Bobby Pin (Long) 53 mm.  Wave Bobby Pin (Long) 53 mm. 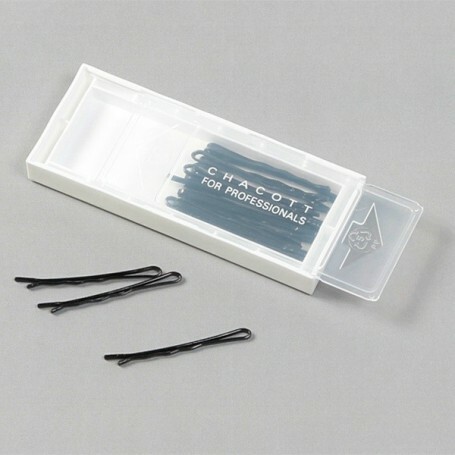 Stainless steel corrugated hairpins with moderate elasticity, are easy to use with one hand. Easy return to original size after a slightly forced opening.